Who Will Yuto Horigome Skate for Now That He’s Off Blind? Bill Weiss took to Instagram yesterday to announce that Yuto Horigome is no longer on the Blind team. 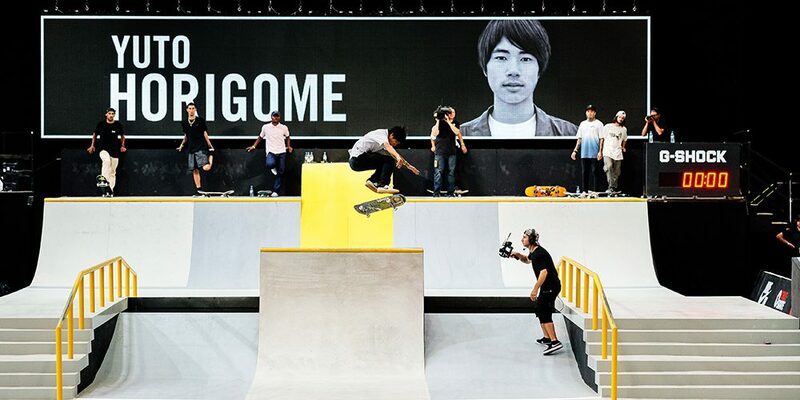 Horigome won three out of four SLS contests in 2018, and will undoubtedly skate on Japan’s Olympic team when the country hosts the 2020 Games next year. He boasts a repertoire that includes extremely tech ledge tricks, 30-stair handrails, and casual padless 540s on vert. In short, Horigome is one of the hottest commodities in skateboarding currently, and has likely been fielding offers left and right. Your guess is as good as ours on where he will go next. We’re looking squarely in the direction of Shane O’Neills soon-to-be-unveiled brand. We’re sure that more information will come to light soon. For now, view Weiss’s announcement below.